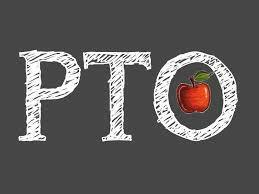 The next PTO meeting will be on February 11. . Please plan on being apart of this fun school organization. Meetings will be held in the art room. Please enter the building through the SACC entrance doors.